Hungary’s capital is the new big thing in Europe. The city has changed so much not even locals recognize it. 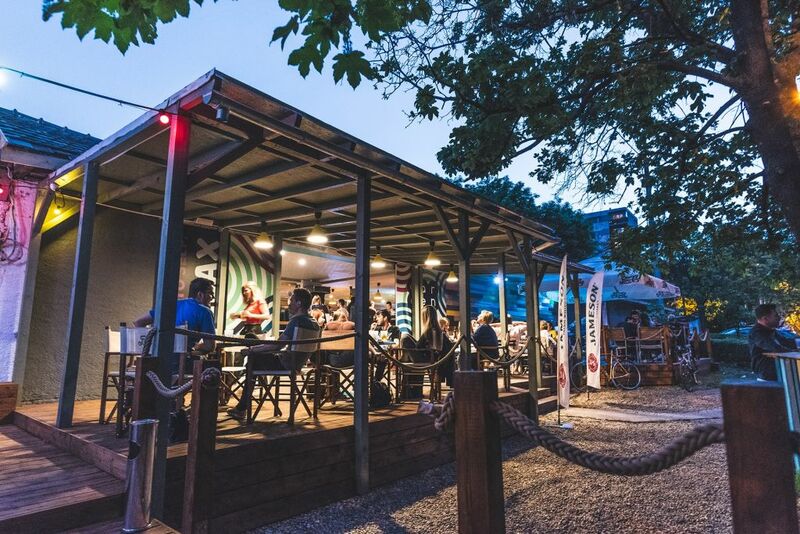 New and new venues pop up from nothing and pub crawls in Budapest head for them! The city now has one of the largest party areas in Europe where everybody can find a ruin pub or bar of his or her liking. The whole madness began when the first ruin pubs of Budapest appeared. It was the establishment of Szimpla that brought new light to the city. The famous ruin pub was the first to use an old building to be a place of art and community. Soon, it was more than just an artist refuge as it became a gathering place for young people in the city. As they started to serve drinks, the whole place grew and soon encompassed the whole building. The ruin pub craze started and others followed. Slowly, the whole 7th district was transformed into a busy and vibrant nightlife scene for Budapest. Now, there are more than 20 ruin pubs in the city with new ones opening up in the future. Sky terraces, balcony lounges, classic ruin pubs and dive bars complement the selection to suit different tastes. Get on top of Gellért hill to watch the whole city underneath your feet. The view is even better after the sun sets. Taste Hungarian wine to savor the unique aroma of local grapes and get acquainted with local wine-making traditions. Take a bottle or two home for your friends! Try an escape room! Budapest is the place to be if you’re looking for mystery and adventure. Don’t spend your day alone in the city! Come and take part in a pub crawl in Budapest and make new friends! A true insider trip to the heart of the city that you won’t forget. Book your trip now and receive discounts at the best ruin pubs the city has to offer. We give you a cool night and an amazing trip for only a small price to pay! Book online and save more money!